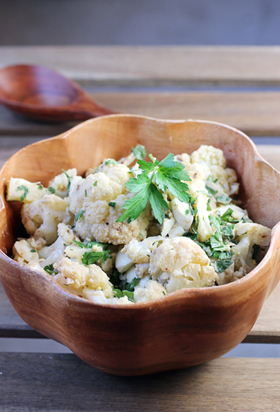 Golden cauliflower with curry spices. 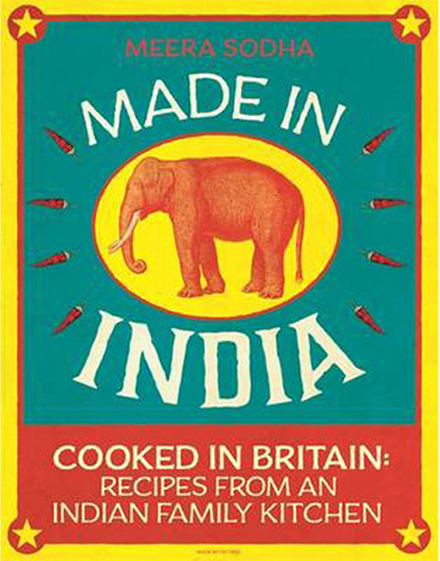 Given that, it’s not surprising that Meera Sodha has written an Indian cookbook that celebrates the best of Indian home-cooking. She acknowledges at the start that cooking Indian food can be quite intimidating to make at home. 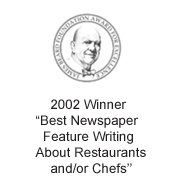 So often it necessitates special trips to Indian markets or even ordering online to find the necessary ingredients. Not so with her “Made In India: Recipes From an Indian Family Kitchen” (Flatiron Books), of which I received a review copy. A best-seller in the United Kingdom, her cookbook was published in the United States for the first time this year. Best yet, most of her recipes take all of 30 minutes to make. Sodha is a dedicated home-cook who grew up in London. As a testament to her prowess, she sometimes also is an occasional chef at the Michelin-rated Indian restaurant, Gymkhana in London. 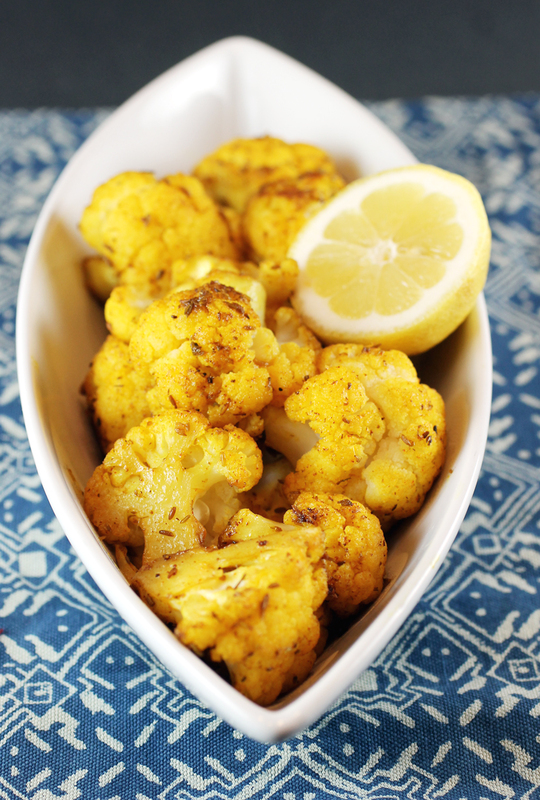 “Roasted Cauliflower With Cumin, Turmeric, and Lemon” is destined to become a new standard in your cooking repertoire. 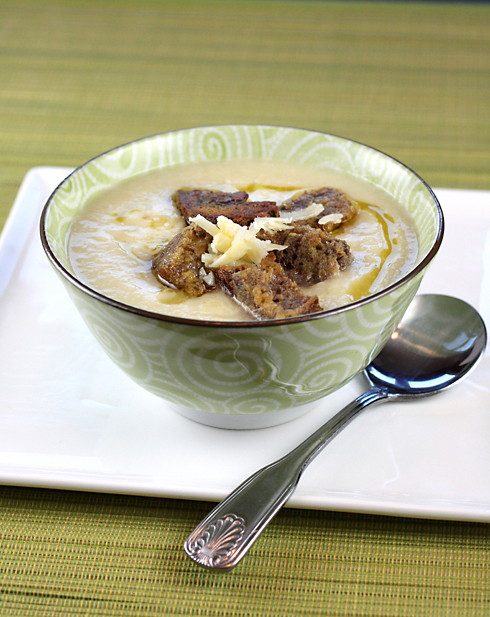 It’s easy enough to make on a weeknight, and special enough to serve to company. 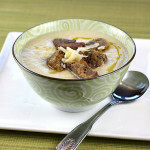 With bowls of rice, it can be a vegetarian main course. Or a side dish to most anything. Cauliflower is so mild on its own. But it’s a great canvas for an easy spice mix of cumin seeds, turmeric, and chili powder that gets pounded in a mortar, then mixed with oil before getting smeared all over the florets. The spices are the ultimate bang for the buck — turning the cauliflower mustardy-gold and giving it a jolt of toasty, earthy, tangy, curry flavor. The only change I made was to decrease the salt from the original 1 1/4 teaspoons down to 3/4 teaspoon. 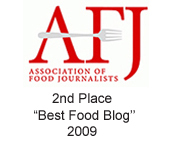 But if you like your food saltier, by all means, use the original, full amount. For those who find Thanksgiving turkey bland, this is the perfect vegetable dish to perk up the palate. The florets are so crisp-tender and easy to pick up, though, you just might be tempted to eat them with your fingers all on their own instead. 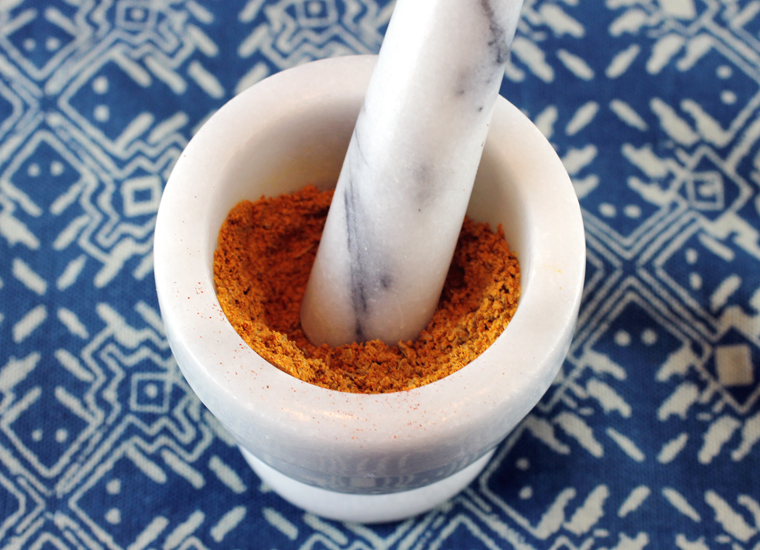 A simple spice mix gets pounded in seconds with a mortar and pestle. Preheat the oven to 350 degrees. Line two oven trays with foil and bring a deep-sided pan of water to a boil. Wash the cauliflower, pull off the leaves from around the side, and discard. Break the cauliflower into small, fairly even-sized florets using your hands, and put to one side. Put the cauliflower into the saucepan of boiling water and blanch for 1 minute, then drain really well. Let it dry for around 5 minutes in its own steam; if it is waterlogged it won’t crisp up nicely in the oven. Using a mortar and pestle, grind the cumin along with the salt, then add the chili powder and turmeric, followed by the oil. Mix it all together really well. 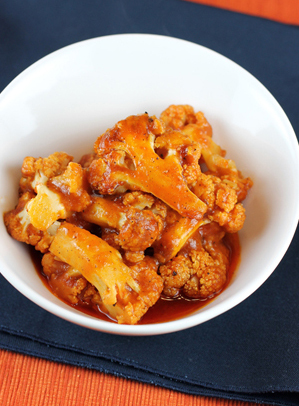 Lay the cauliflower out onto trays in one layer and drizzle the spicy oil over it. Make sure the cauliflower is well coated, then put the trays in the oven for around 30 minutes, shaking them every 10 minutes or so to ensure the florets roast and brown evenly. If they start to burn, loosely cover them with foil. Put the roasted cauliflower in a dish or bowl, and squeeze the lemon over the top before serving. This sounds like a terrific book. Certainly this recipe is wonderful. 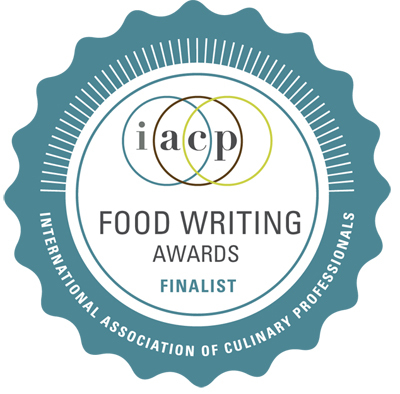 I remember the first time I ever had Indian food — it was the cauliflower dish that most impressed me. Well, that and the potatoes. 🙂 This is super — thanks. And Happy Thanksgiving! That looks delicious! Great flavours. I really love those spices. 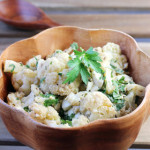 I so love cauliflower and could easily eat it three or four times a week!! This recipe sounds really good and spicy. Will probably be making this tomorrow. cauliflower is creeping in as one of my favorite veggies and this seems like a very satisfying preparation! 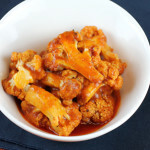 this was a great recipe, cauliflower is such a wonderful vessel for diverse spices.